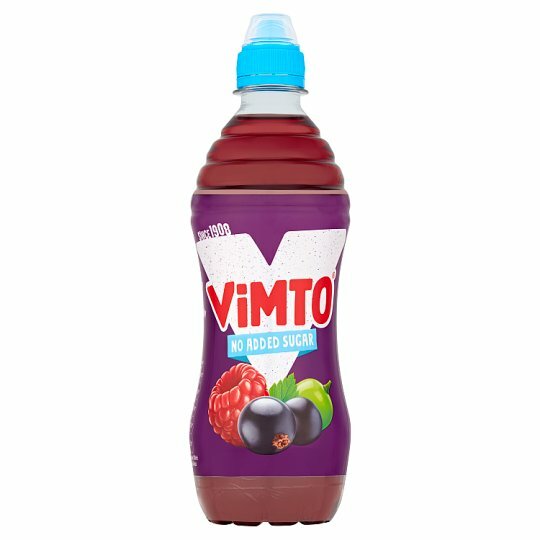 Low calorie mixed fruit juice drink made with the delicious secret Vimto flavour and sweeteners. Store cool and out of sunlight. After opening please store in the fridge and drink within 3 days., For Best Before End see shoulder of bottle. WARNING: Choking Hazard, this cap is not suitable for children under 36 months.